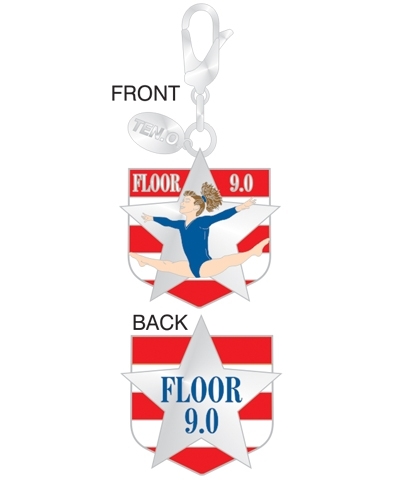 TEN-O collectible Blue "9.0 Beam" Beamie Bear. 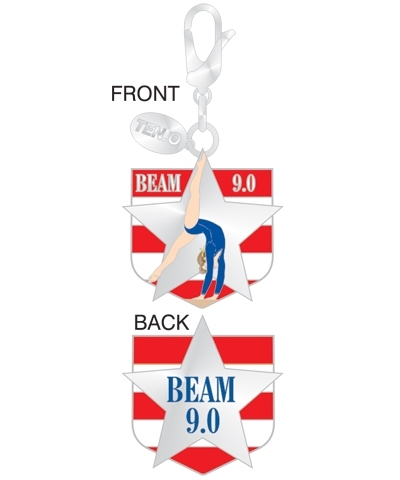 Our new Beamies have been designed to have an Attitude. 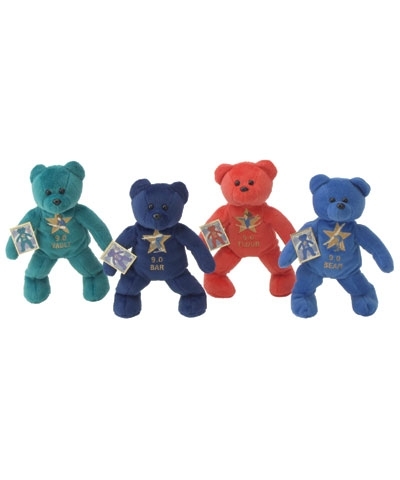 They stand up 8" tall and can stare down any other collectible bear. 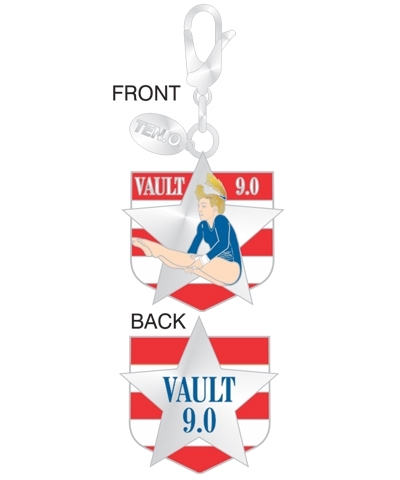 Each Beamie comes with a collectible pin (a $5.50 value).